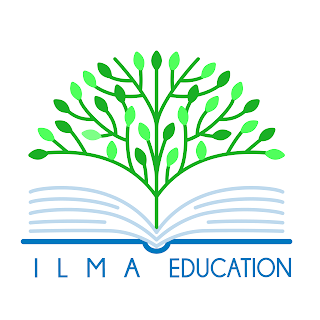 After becoming a teacher and finishing her Master of Education, Jameela ran her own education centre, ILMA Education, where she gives young children the advantages of an early education. Being a migrant at the age of 5, she was at a disadvantage because of the language barrier until she cracked the reading code and began to read and write. She has been reading and writing ever since and wants all children to be able to read and write. Jameela has taught, and is still teaching, children to read and write and she wants parents to be able to give their own children this advantage as well. She gives parents the tools and techniques to teach their own children. She can be found online at jameelaho.com (parenting site) ilmaeducation.com (teaching site) and jameelaho.wordpress.com (author blog). Occassionally, you will find her enthusiastically digging into reading and teaching books at book sales and bookstores. 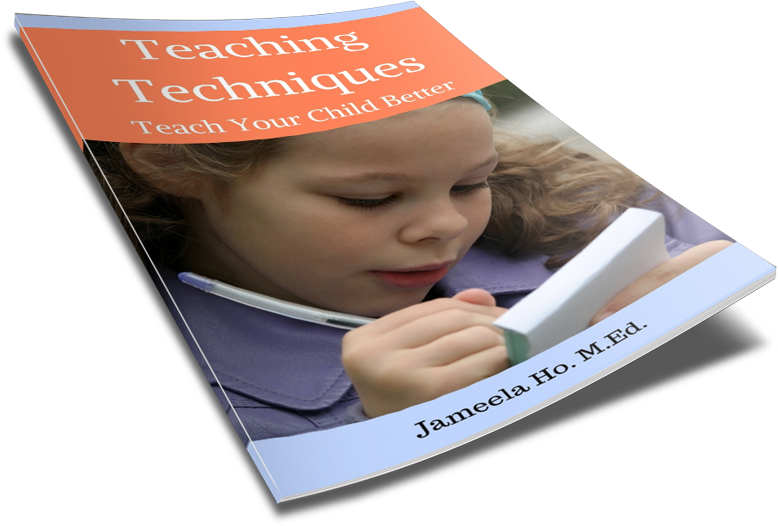 Jameela is available for teaching at education or homeschooling seminars and workshops. Book now. 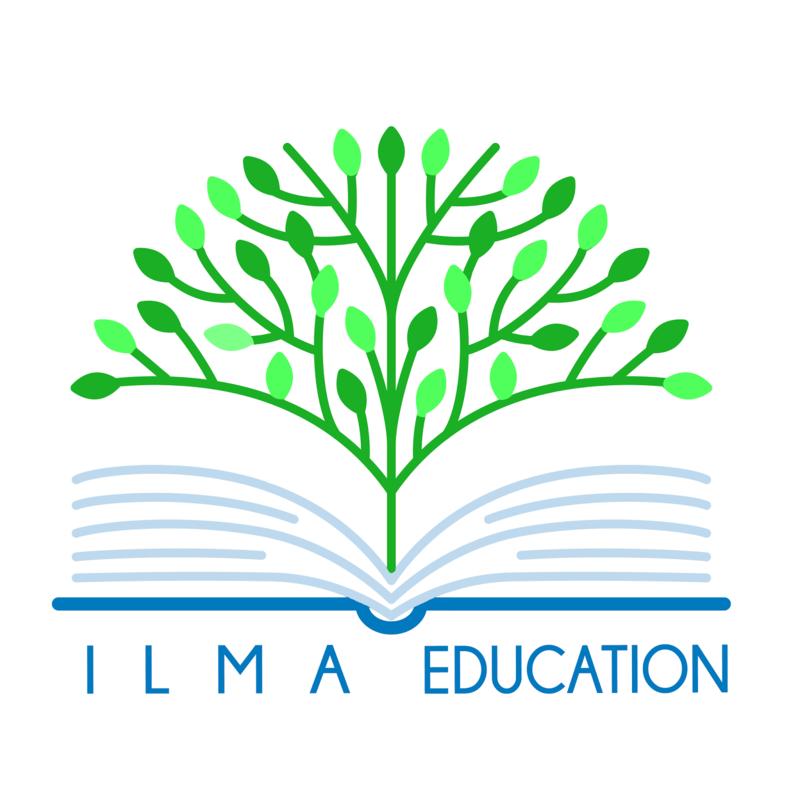 To follow Jameela and get free ideas and printables for teaching, subscribe now.